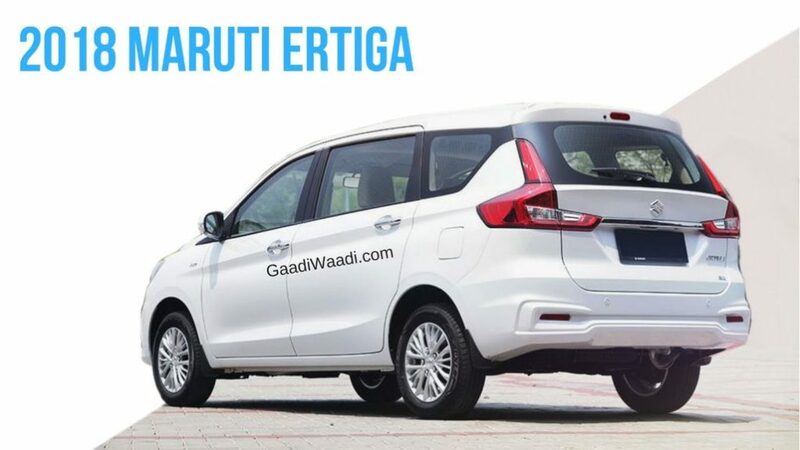 Maruti Suzuki is going to launch the second generation of Ertiga on November 21 and the company has officially opened the bookings as customers can either book via official website or at the dealerships. The first batch of Ertiga has been already dispatched to dealers ahead of the launch as delivers are expected to begin soon after the launch. As per dealer, the base variant of new Ertiga is expected to get a price hike of around Rs. 30,000-Rs. 33,000 more than the current model and the price might start at Rs. 6.66 lakh (Ex-Showroom), considering the changes they have made to the model it is worth. The top end variant of Ertiga is expected to be priced around Rs. 10.89 lakh easily undercutting Mahindra Marazzo. If the pricing turns out to be true, then Maruti Suzuki will surely have another winner in its hands. The second generation Ertiga made its global debut at the 2018 Indonesia International Motor Show and it is based on new Heartect platform, which will help the MPV to shed some weight to improve performance along with efficiency. The MPV has grown in size as length increased by 99 mm, width by 40 mm and height by 5 mm, but the company didn’t increase wheelbase as it remains at 2,740 mm. To improve space on the second and third row, Suzuki decided to reduce boot volume by 32 litres as they want to capitalize on the taxi market also. The Ertiga will be available in four variants – L, V, Z and Z+, the company has introduced a new Pearl Metallic Auburn Red Colour on the MPV along with four colours retained from the current model. The new 1.5 L petrol engine from Ciaz will power the Ertiga as it produces 104 PS of power and 138 Nm of torque. The diesel engine will be the same 1.3 L unit from current model with 90 PS and 200 Nm, but it will be replaced next year with a new engine. Both these engines get SHVS technology and come with a manual gearbox as standard, while AMT will be only offered with the petrol engine as it is expected to return 17.5 kmpl. 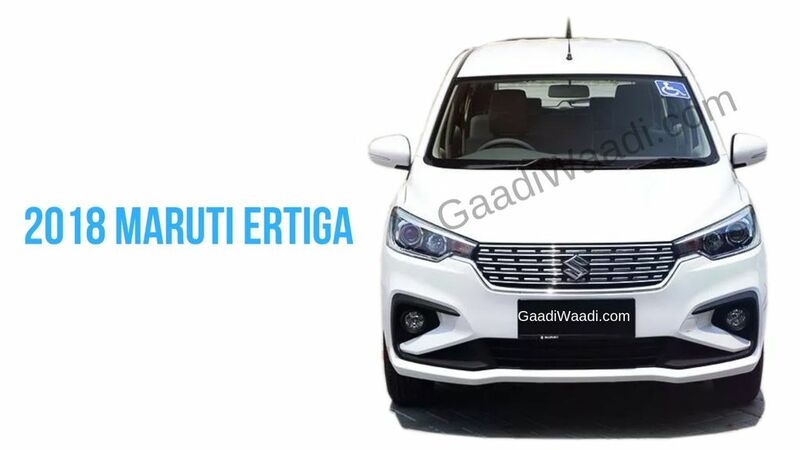 The design of new Ertiga is completely different from its predecessor with an updated grille and swept back projector headlamps with LED DRLs. The side design is simple while the third-row glass gets a new design theme and the rear gets Volvo inspired tail lamps. The interior is also modern and comes loaded with features.